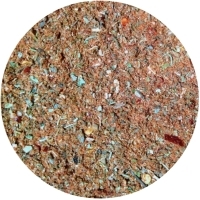 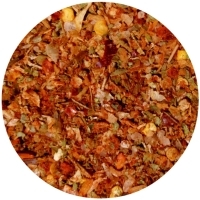 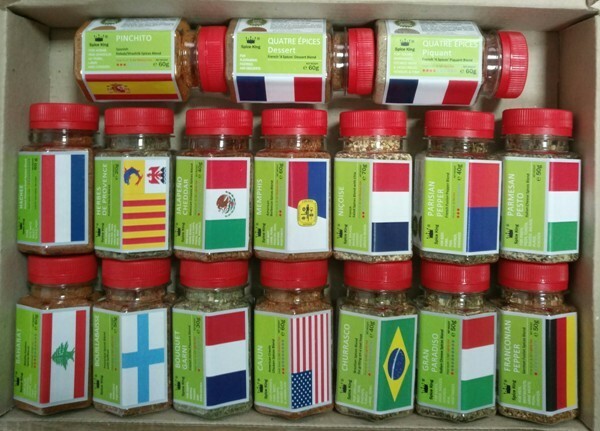 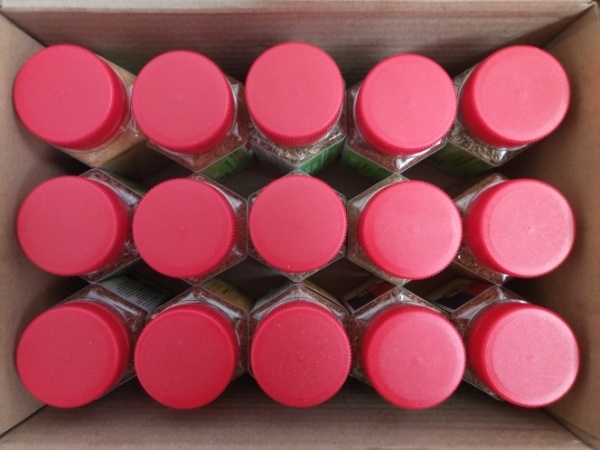 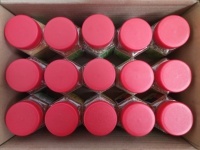 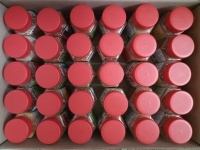 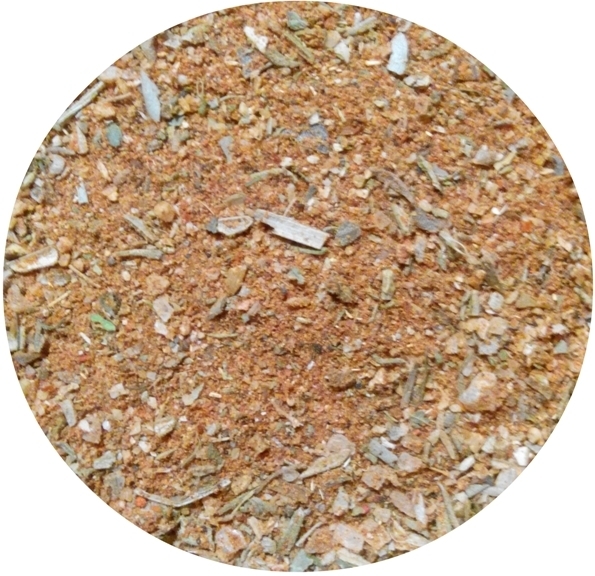 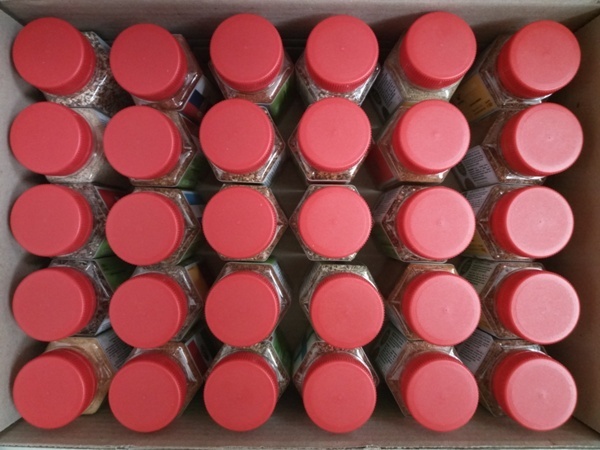 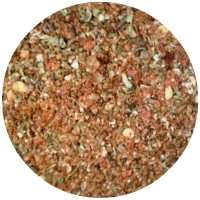 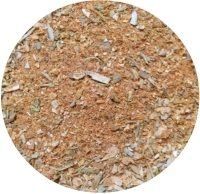 American Creole Hot Spices Blend for chicken, fish, beef and shrimps. 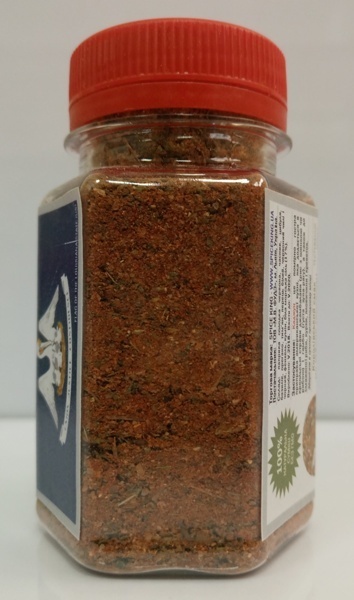 Ingredients: Red sweet paprika, garlic, onion, basil, oregano, thyme, white pepper, red hot chilie pepper, black pepper, fennel, cumin, white sea salt. 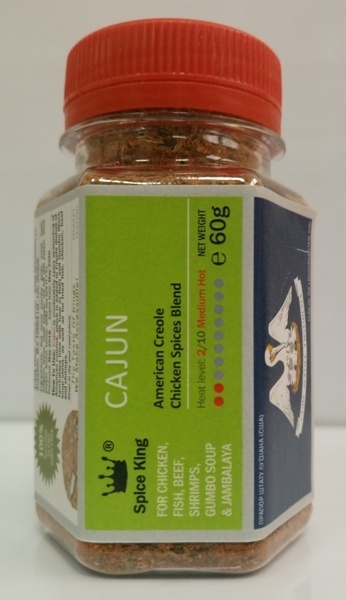 How To Use: Cajun is the lower hot seasoning which Americans add to Creole Jambalaya and Gumbo dishes and to fried fish, chicken, beef and shrimps. 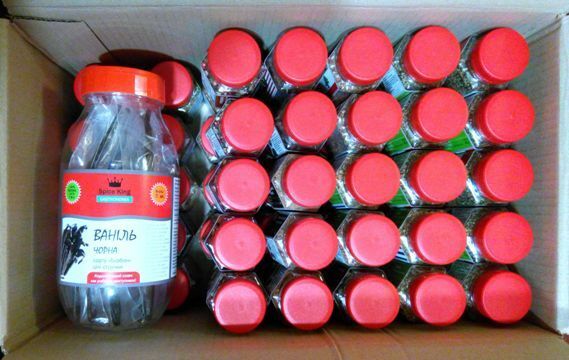 5L PET bucket - 3 kg net weight - USD 51.70/bucket (USD 17.23/kg).